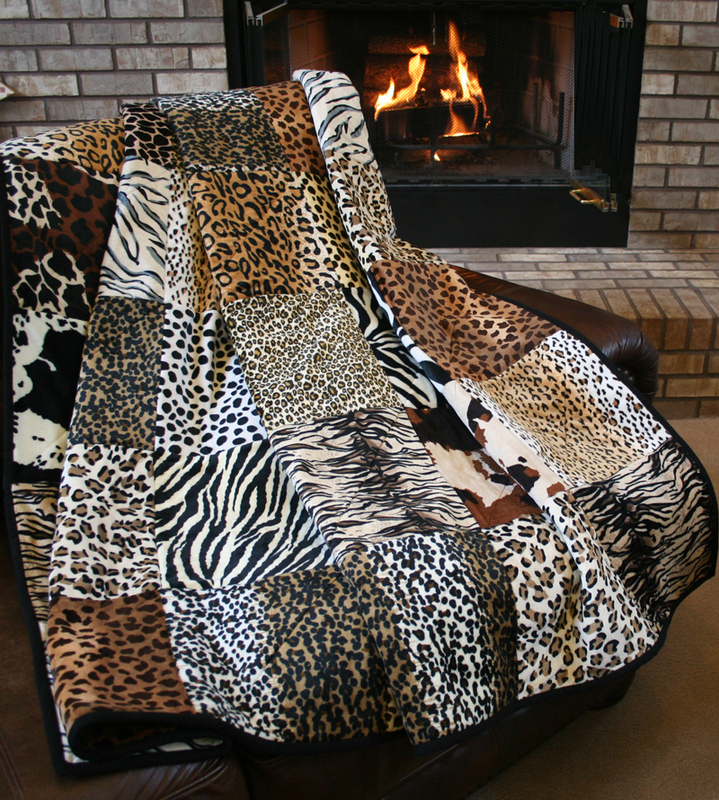 This Exclusive new Serengeti Snuggler is available only at Homespun Hearth. 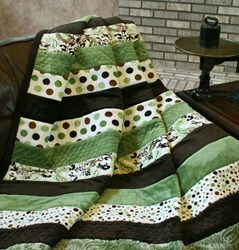 The Minky, Snuggly Cuddle and Ultra Plush and fabrics by Benartex and Shannon Fabrics are top-of-line, and you will melt right into this ultra soft faux 'fur'! 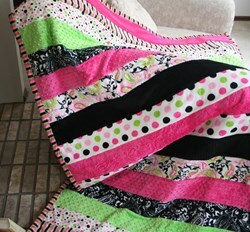 The quilt measures 60" x 70" and the quilt pattern will be available for immediate download upon completion of order. 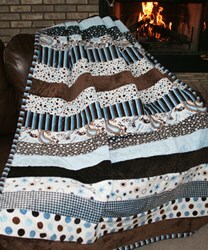 This is the perfect gift for all ages, and you will want to make one for yourself, too!